V1 Plumbing provides hot water replacement and repairs throughout Sydney at affordable prices. We are a fully licensed and insured business, committed to delivering great service. Whether you have gas, electric or solar hot water, our plumbers can service a variety of makes and models to ensure we get your unit working smoothly again. 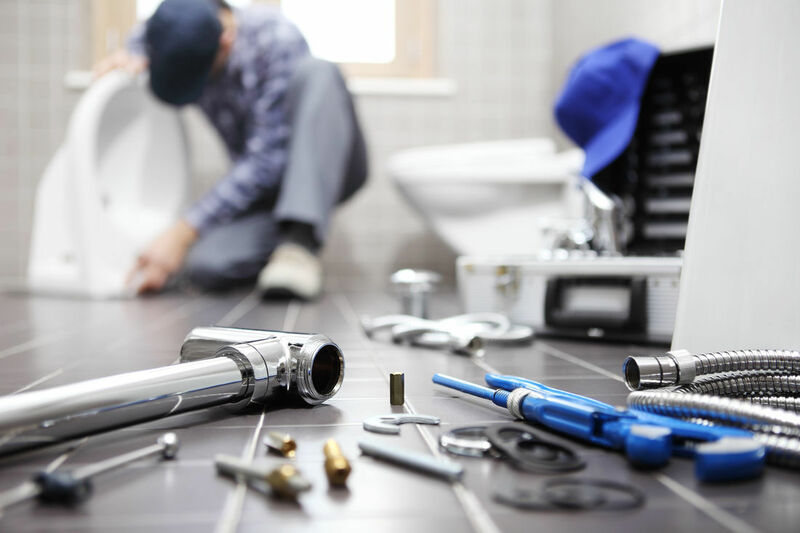 One of our professional plumbers will visit you on-site, diagnose the problem and provide you with appropriate solutions for immediate repair work. 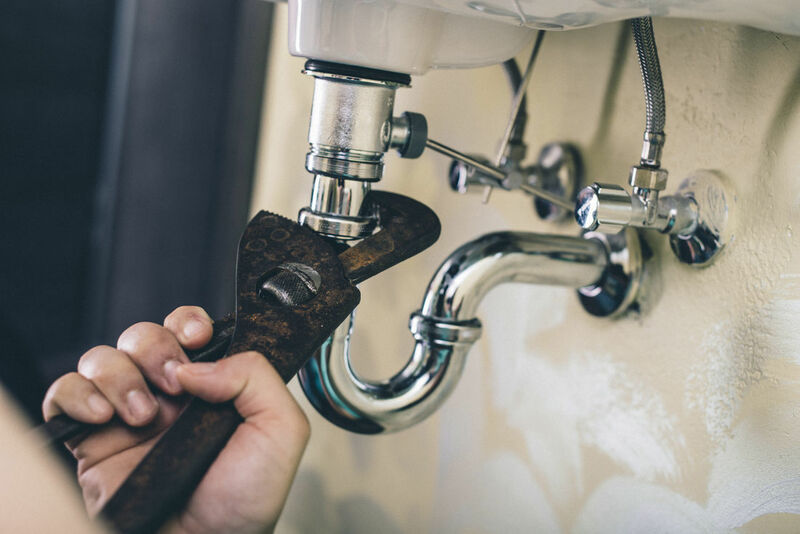 At V1 Plumbing, we have access to the latest industry equipment, tools and hot water systems to guarantee a perfect outcome for your hot water needs. Is your gas hot water running cold? Is it time for a new unit? V1 Plumbing is a leading gas installer in Sydney specialising in hot water system repairs. Whether your current one is playing up or has reached the end of its life span, we have quality hot water options to get you back on track again. 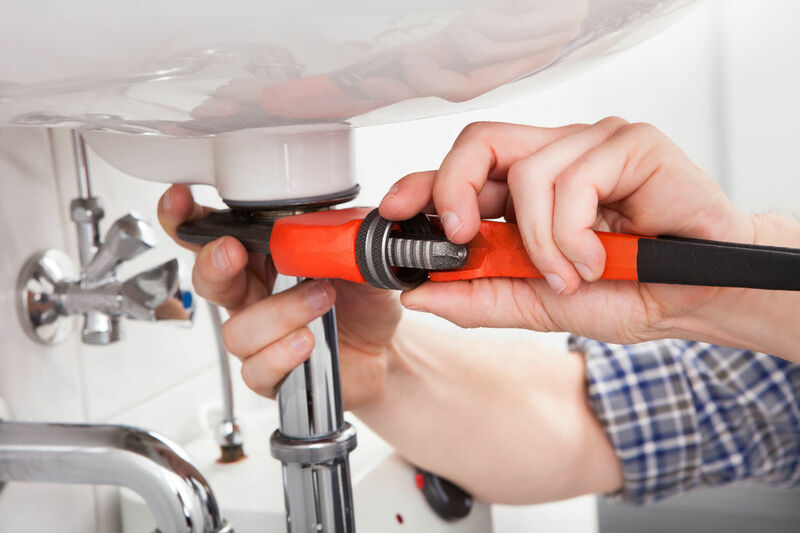 Our qualified plumbers will advise you on the best solution for your needs and provide you with instant hot water repairs and installation services. We work with a range of reputable brands and can deliver efficient ‘same day’ service on all hot water system installations. Our qualified plumbers can help with a leaky water tank, pressure issues and insufficient hot water delivery. Don’t let cold water ruin your day. For immediate gas maintenance solutions in the Sydney area, you can trust V1 to restore your hot water quickly and efficiently. 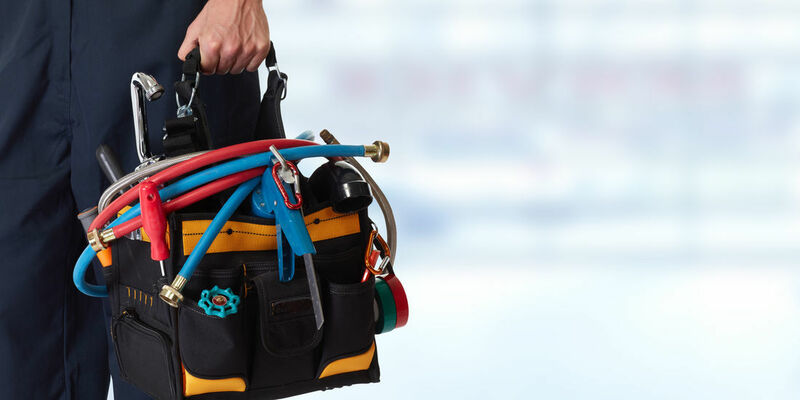 Our expert gas repairs in Sydney will get you up and running in no time. Please call us on 0411-337-165 to discuss your hot water needs today.